As a premiere dealership in the Graniteville, Aiken, and Augusta region, the team at Bob Richards Chrysler Dodge Jeep Ram provides both the selection and customer service you expect when buying or leasing a new vehicle. Dedicated to exceeding your expectations each time you step through our door, our goal is to help you find the car, truck or SUV of your dreams. 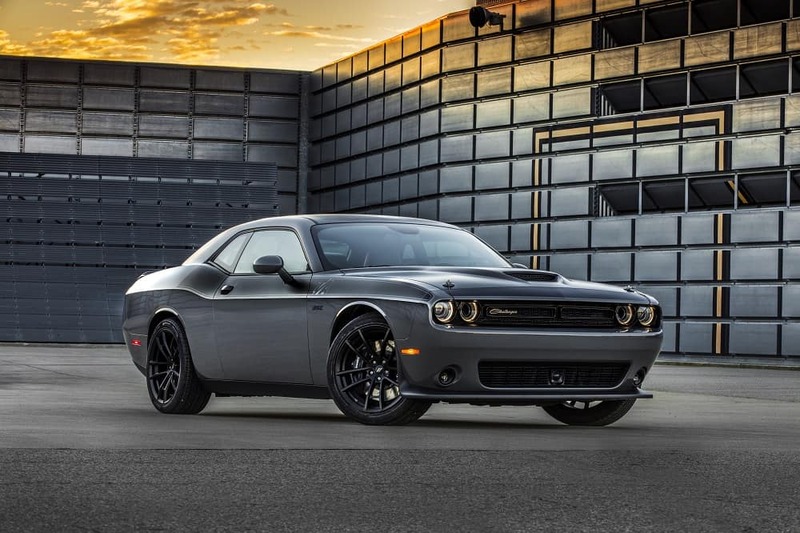 Whether you’re searching for a powerful and fun-to-drive sedan like the Dodge Challenger or a capable SUV like the Jeep Wrangler, we provide one of the largest inventories of new, used, and certified pre-owned vehicles in the region. To get started, spend some time exploring our online gallery of quality cars, trucks, and SUVs before scheduling a test drive online! Once you settle on the right model and trim, sit down with our team of financing experts who can help you secure the financing that best suits your budget. Whether you’re a first-time buyer or a returning customer, our team provides the guidance and individual attention to make the entire process simple. If you’d like to get a head start from home, complete a simple and secure financial application online. You also can take advantage of our tools and resources, like our handy payment calculator and value your trade tool. 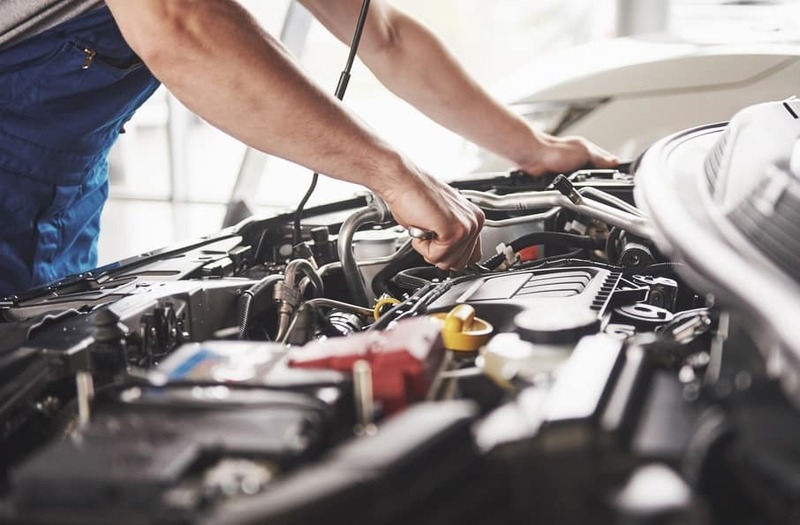 From oil changes to tire rotations, the secret to extending the life of your vehicle is by keeping up with its routine maintenance and regularly scheduled check-ups. When that time comes, trust our team of certified technicians to deliver honest and thorough care. Using only genuine OEM parts and accessories, they can quickly diagnose any issue you’re facing to get you back on the road in no time. Simply stop by or you can schedule a service appointment online. 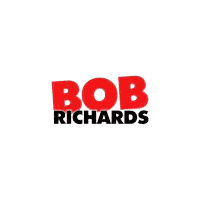 To learn more about specific locations we serve, click on the corresponding links where you’ll be redirected to a new page that goes further into the car buying process at Bob Richards Chrysler Dodge Jeep Ram.